Sunday Quote!- Does Concordism Fail? Denis Lamoureux argues in his book Evolutionary Creation against concordism–the view that there is correspondence between science and Scripture. His argument proceeds by tracing various difficulties found in the biblical text for those who want to argue that it is scientifically accurate. 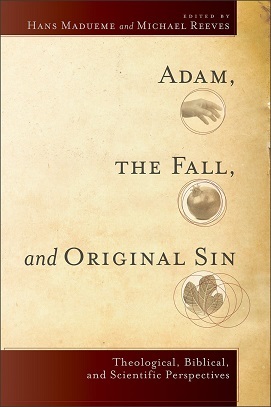 This argument is lengthy, so interested readers should go to the book itself, but he basically appeals to things like the apparent belief in a 3-tiered universe, the notion of the “firmament” as a solid dome across the sky, and more in order to try to demonstrate that the attempt to show that concordism must reinterpret these texts rather than allow them to speak to their background worldview. Lamoureux’s argument is lengthy and challenging. I think it presents at least two major difficulties for concordists. First, his argument demands that we who are concordists take the texts seriously at what they are teaching. If we want to affirm that the Bible is scientifically accurate, then we cannot simply dismiss these apparent discussions of a three-tier universe, firmament, and more as “background understandings” of the ancients. Instead, for the sake of consistency, we must explain how these texts will be in concord with a right scientific understanding. This task is one I will not undertake, but I think some have done an admirable job in this regard, particularly groups like Reasons to Believe. Second, it provides a direct attack at the roots of the concordist position: can the concordist justify their position through the Bible rather than falling into the danger of misrepresenting what the Bible actually teaches and what the authors’ understanding actually was? I do not take these challenges as insurmountable, but they do provide food for thought. I am wary of arguing the Bible should be anything like a science textbook, and particularly wary of thinking that it might have some kind of prophetic 21st century science written into the background. 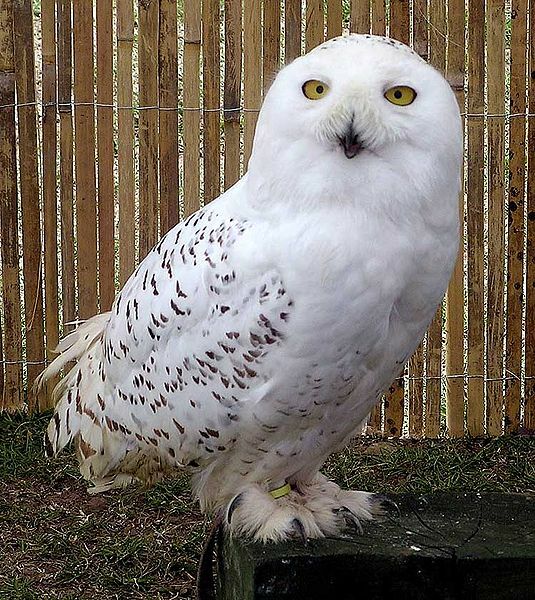 However, I am equally wary of acting as though the Bible has nothing to say about the natural world and that we can just blithely dismiss anything it might say as background understanding. What are your thoughts? Does concordism fail? What is the best way to treat the interplay between Christianity and science? Denis O. Lamoureux, Evolutionary Creation (Eugene, OR: Wipf & Stock, 2008). Sunday Quote!- Is Adam Necessary for Christianity? Is Adam Necessary for Christianity? Not long ago, I wrote a post about the historical Adam in which I asked whether it was a “Gospel” issue. Unsurprisingly, there were many different voices raised talking about it, and I quite enjoyed the discussion. I also shared a different Sunday Quote! on how the doctrine of Adam is interwoven with others. I often read books that I know will challenge what I believe, because I think it is important to test your beliefs constantly in order to strengthen them and correct what is wrong. 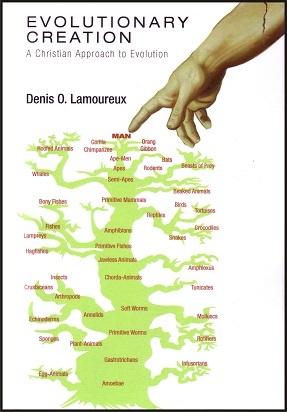 I read through Denis Lamoureux’s book, Evolutionary Creation and found it quite challenging and insightful on many points. [T]he entrance of sin was not a punctiliar event committed by two individuals. Instead, original sin was manifested mysteriously and gradually over countless many generations… (292). I think this “reformulation” is unsatisfying. Moreover, as I have argued briefly elsewhere, federal headship seems to be a possible way around this for the evolutionary creation (read: theistic evolution) advocate. So, ultimately, I’m not convinced that Lamoureux’s central thesis can be carried. In fact, I think it is unnecessary for advocates of his position to even put forward. What are your thoughts? How might we engage Lamoureux in a winsome way? What theological challenges might be offered to his position? Is the historical Adam a “Gospel” issue? 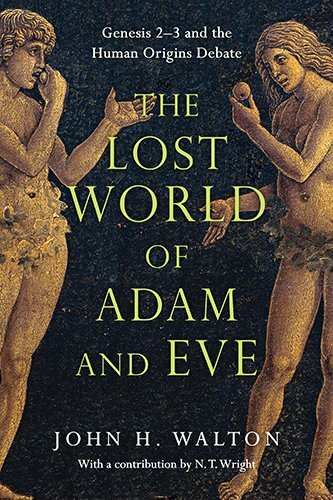 – I discuss what impact it has on Christianity if Adam is not a historical person. The young earth creationist Ken Ham of Answers in Genesis recently wrote a blog post critiquing eminent Christian philosopher Alvin Plantinga on a number of levels. I’d like to offer a brief analysis of his comments. Calvin College in Grand Rapids, Michigan, is one of the most ardently compromising Christian Colleges in the US that continues to lead so many young people astray in regards to the authority of Scripture beginning in Genesis. Harsh words! Of course the reason that Calvin College is said to be a “compromising” college is because it doesn’t follow Ken Ham’s specific interpretation of Genesis as a necessity of Christian faith. By not holding to a position that the Earth is only about 6000 years old, Calvin College gets added to the blacklist of “compromisers.” This kind of name-calling is unbecoming Christians, but that unfortunately hasn’t stopped Ham and his followers. [Those who believe in a conflict between science and faith] are thinking of evolution plus naturalism, which is the idea that there isn’t any such person as God or anything like God … evolution doesn’t say anything about whether there is such a person as God or not…It’s a metaphysical add-on they are importing into the scientific notion of evolution. Ham believes that because of this, Plantinga is “equivocating” science and evolution. However, it can hardly be argued that evolution is not the reigning paradigm in biology. Thus, it is not so much equivocation as it is using terms as they are commonly understood. But that aside, the key point is that Plantinga surely seems to be correct. If one does not pair metaphysical naturalism with evolution, it poses no challenge to the existence of deity. Now, the nuances of whether evolution may be reconciled with Genesis or not aside, the real question is the appropriateness of name-calling because other Christians believe in a different interpretation of Genesis. 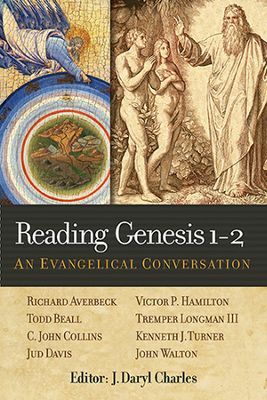 Ham wants to keep the focus on the alleged “utter contradiction” between evolution and Genesis, but he does so by elevating his specific interpretation of the Bible above any other view and even above Christian charity. For Ham, there is no need to engage with fellow Christians in a meaningful manner. Instead, he simply dismisses fellow Christians as compromisers and sees that as enough for his followers to ignore any complexities in the debate. Of course, going back to the issue that Ham wants to frame: the alleged conflict between science and religion, I think that it is vitally important to allow charity in interpretations of Genesis. God’s word is infallible, but human interpreters are not infallible. Instead of lashing out at other Christians because they hold a different view than we do, perhaps we should work to reconcile with and learn from each other. Ken Ham’s post is just a single example of the constant stream of vitriol spilled out by certain groups against those with whom they disagree. I myself have been called a compromiser, an unbeliever, a follower of Satan, someone who is working to undermine the faith, etc. by people who disagree with me. Why not start the discussion rather than pouring out insults? Why not seek to work together and, if necessary, debate the issues instead of using such nasty language about others? Christian Philosopher Says Science Doesn’t Oppose Faith– Read Ken Ham’s post for his own perspective and words on the topic. 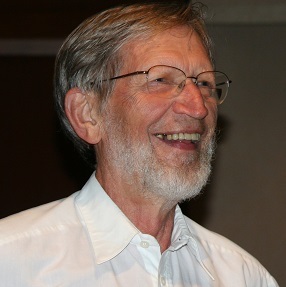 I do not own rights to the image of Alvin Plantinga. I found it with an image search and could not find any original rights attribution. I am using it under fair use. Really Recommended Posts 9/13/13- Mormonism, Creationism, and Nothing! The internet is a big place, friends. I have made it smaller for you by finding a number of posts worth your time. Check them out. We have Mormonism, prayer, intelligent design, creationism, and a universe from nothing on display today. A Compilation of Professors Responding to Mormon Claims– A user over on Reddit (not usually a site I recommend for thoughtful discussion) wanted to do some research into the claims made in the Book of Mormon. They emailed a number of professors in Egyptology and Mesoamerican studies with a survey of those claims asking about their credence. Check out the compilation of responses they got. A gigantic royalty check from nothing– Edward Feser is a Thomistic philosopher who is quite erudite in his thinking. 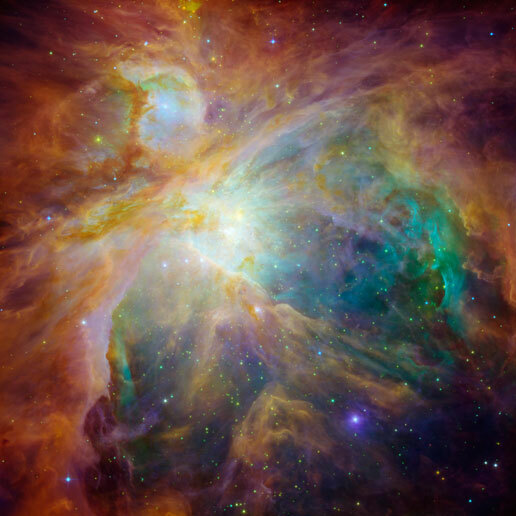 Here, he analyzes Lawrence Krauss’ view that the universe could come from nothing. Prayer– A great little web comic which shows how awesome prayer is, if you just think about it for a minute. Michael Behe and Keith Fox debate theistic evolution vs intelligent design– Winter Knight has up a “VERY SNARKY” review of the debate between ID advocate Michael Behe and theistic evolutionist Keith Fox. The link also has the audio of the debate, which is well worth listening to. 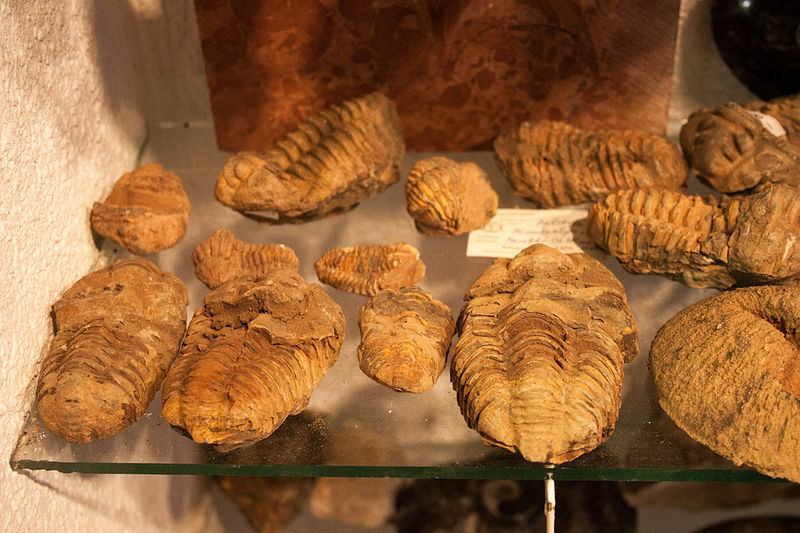 In the Beginning Symposium, Part One: Fossils– Over at Spiritual Meanderings, there is an interesting series going on analyzing a symposium by City Bible Forum on creation.